The Bunkie Board Twin 2" Tan Wood Foundation by Coaster from Nashco Furniture - Nashville. We proudly serve the Nashville, Franklin, Brentwood, Clarksville, Green Hills, Davidson County, Williamson County, Tennessee area. Product availability may vary. Contact us for the most current availability on this product. 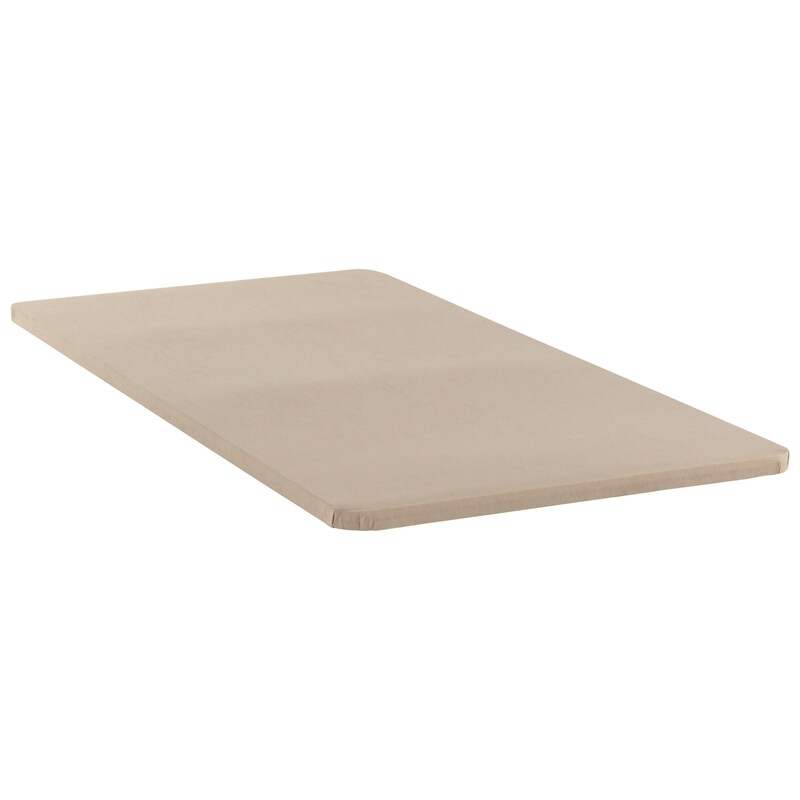 These deluxe Bunkie Boards are 2" wood foundations wrapped in a tan fabric. They are ideal for bunk beds, daybeds, trundle beds or any other bed where a very low profile is desired. The Bunkie Board collection is a great option if you are looking for Mattresses in the Nashville, Franklin, Brentwood, Clarksville, Green Hills, Davidson County, Williamson County, Tennessee area. Browse other items in the Bunkie Board collection from Nashco Furniture - Nashville in the Nashville, Franklin, Brentwood, Clarksville, Green Hills, Davidson County, Williamson County, Tennessee area.